You see, more information has come to light as to the reason for the cancellation. And it turns out it had nothing to do with BDS and everything to do with death threats. The announcement brought bitter disappointment for some 30,000 Israeli fans who had purchased tickets to the highly anticipated match set for Saturday and drew condemnations from Israeli leaders who accused the Palestinians of using “terrorism” to halt the contest. 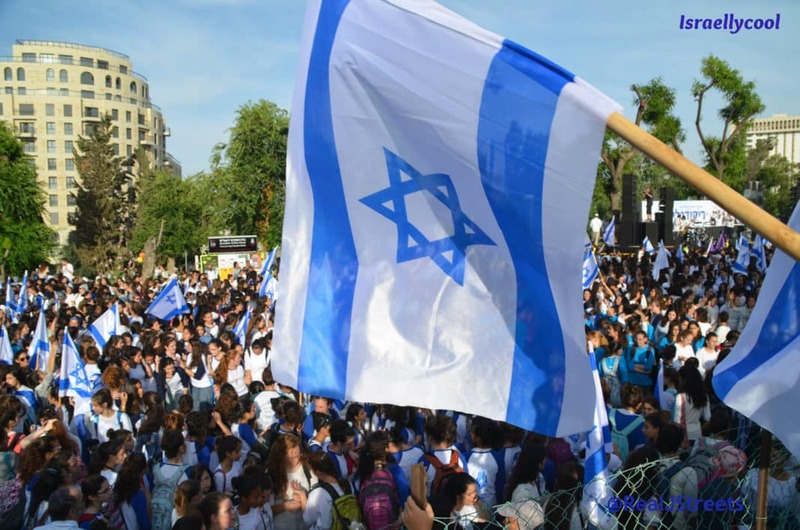 For Palestinians and their supporters, however, there was jubilation. The decision to withdraw from the game was seen as the biggest victory yet for the boycott, sanctions and divestment (BDS) movement. 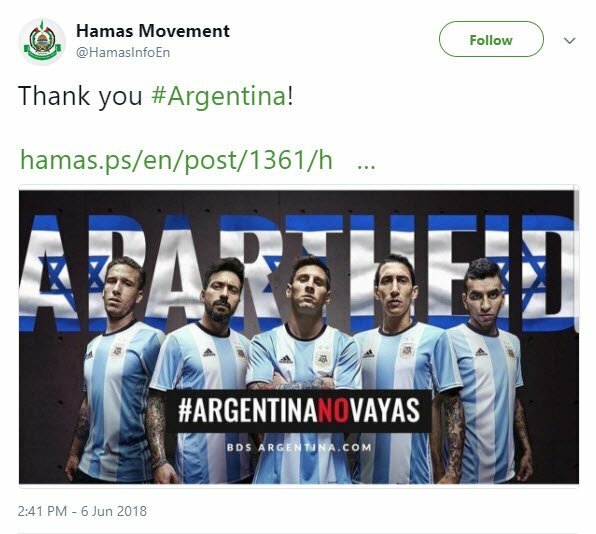 They praised the Argentine team for taking a stand against Israel and its often lethal treatment of the Palestinians. Those are some rather telling soundbytes. 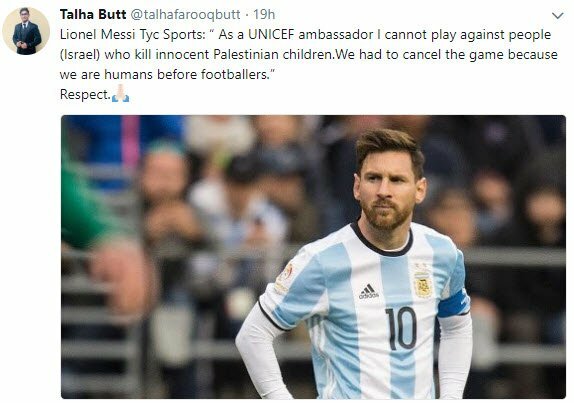 In other words, not only did the head of the AFA acknowledge the disgraceful threatening behavior of the BDS-holes, but he also made a point to reject the notion the team were boycotting Israel, even apologizing and expressing the hope the team will play in Israel in the future. BDS-holes, this is the second occasion this week in which the truth about you and what you truly stand for has been exposed. Never has your true face been so evident to so many people. But don’t worry – you still have your fans.